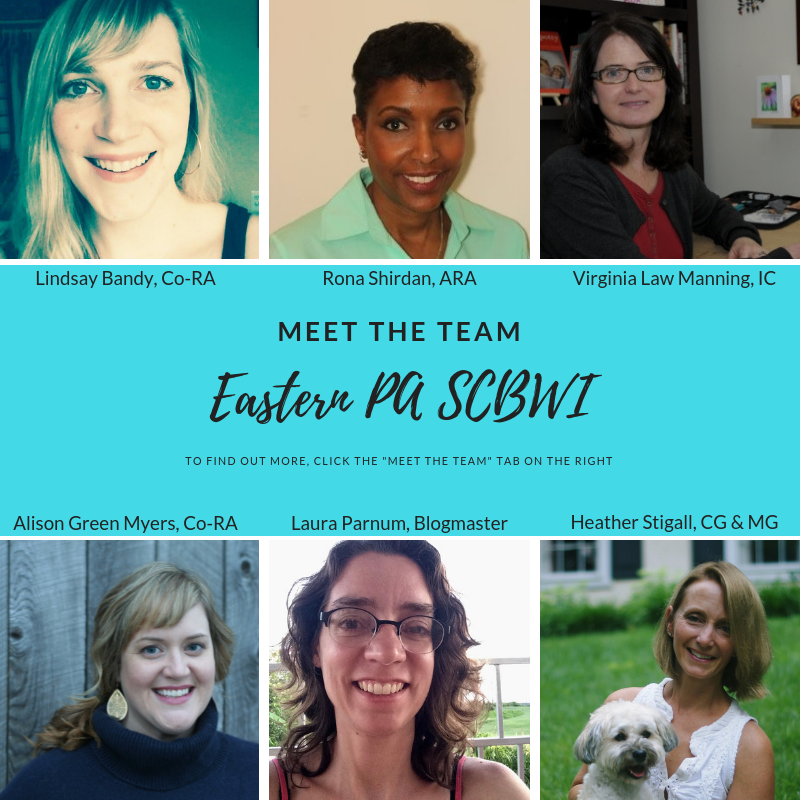 There's lots to do and the Eastern PA SCBWI team could use you! 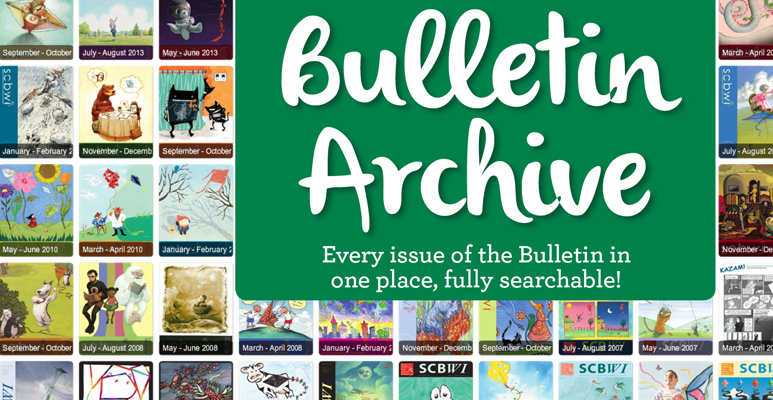 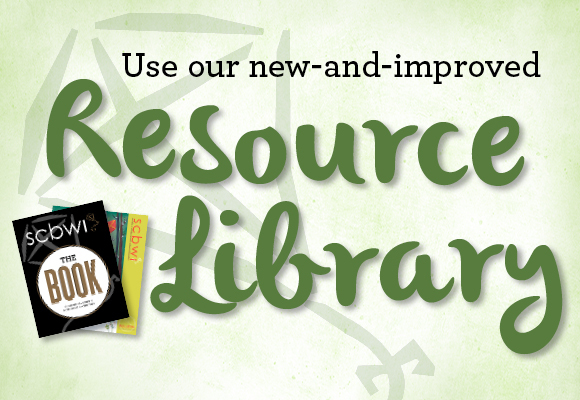 We could always use help with blog contributions, event assistance, critique groups and more. 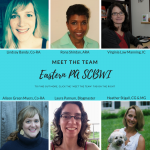 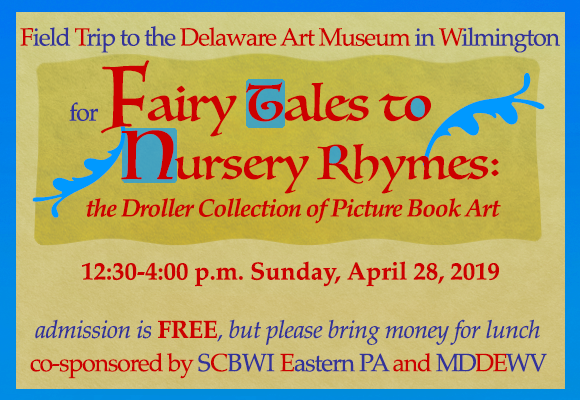 If you would like to volunteer, please contact us by email at SCBWIEPA@gmail.com and be specific about how you would like to help.